Our philosophy at Yew Tree is to give our customers exceptional value for money without compromising on the quality of our kitchens or service. 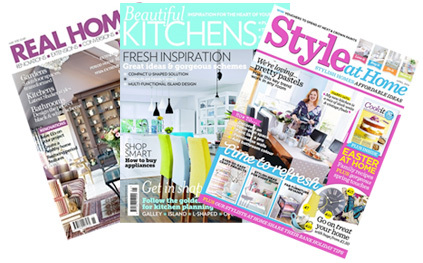 From design to installation, our talented designers and cabinet makers will guide you through the design process and finally handcraft for you the kitchen of your dreams. 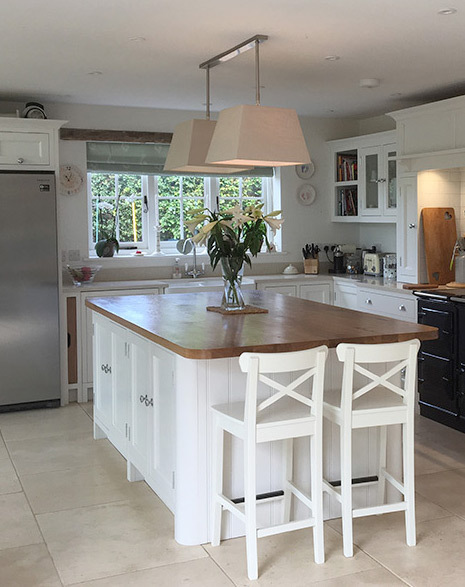 If you are looking for a bespoke solid wooden kitchen that is traditionally made in the UK using the finest quality materials, then look no further. Please view our products page to see how surprisingly affordable we really are. 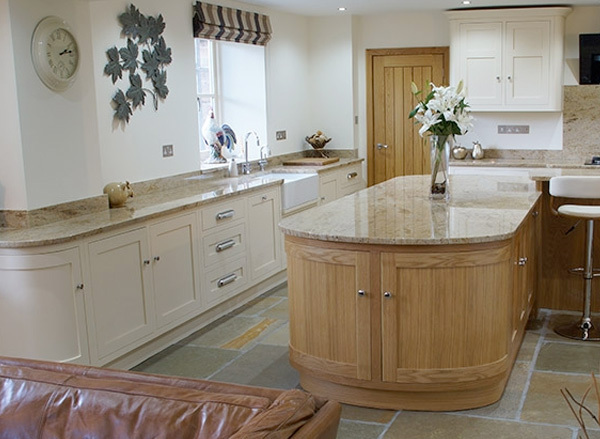 Send us your handmade kitchen quote today to find out how many thousands of pounds you could save. We will price match or beat any handmade kitchen quote, plus include a free Neff integrated dishwasher, free design service & free site survey. 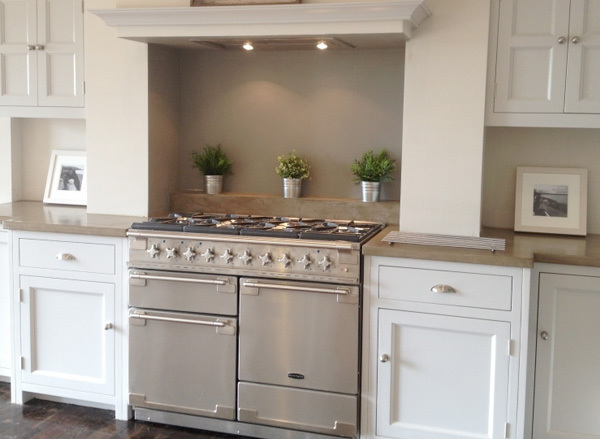 Please do not hesitate to contact us or visit our beautiful showroom to see for yourself the quality of our kitchens. click here to send us your original quotation or request a free design consultation. * The price guarantee is only available on a like for like kitchen quote basis and a minimum unit order value of over £6,000. 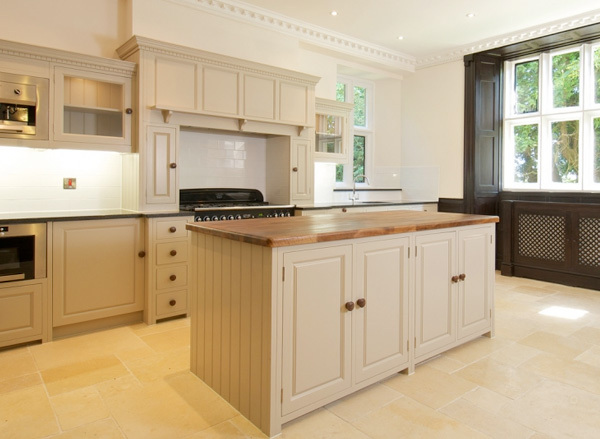 We believe that the making of a quality kitchen should start with the use of the best materials and by using tried and test traditional cabinet making methods. Our cabinet carcasses are made from either solid wood or veneered wood depending on customer preference and the fronts of our cabinets are made from Tulipwood, all timber used is responsibly sourced. All our cabinets are in-frame design and are carefully handmade using traditional methods such as mortise and tenon joints and dovetail drawers. We also use the best quality iron work and softclose drawer runners that make the opening and closing of your doors and drawers effortless. Our small but dedicated team of experienced cabinet makers are always looking for a challenge so if you require something that is slightly unusual or non standard we are more than happy to try and help you with your request. If you have any further questions or require further information about our units, please do not hesitate to get in touch. 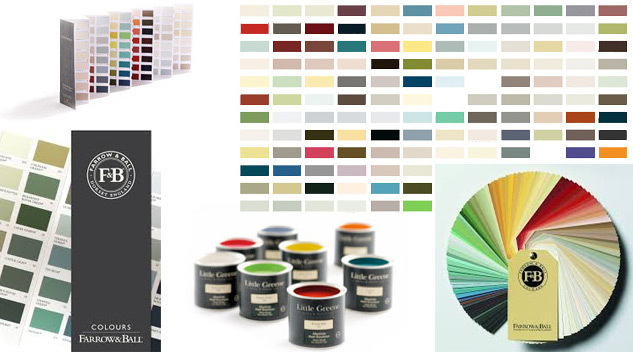 We are happy to announce that we are now working with acclaimed producer of fine paints Little Greene to provide you with a stunning and varied range of paint colours to choose from. Every piece of furniture will go through a seven paint process from undercoat to finally being hand painted by our skilled painters to give you the perfect finish. 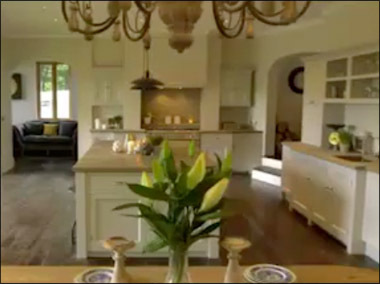 Our expert team of designers are extremely experienced and are here to help and guide you through the design process to ensure that you receive the kitchen of your dreams. Prepare a rough drawing of your kitchen and then list on the drawing the dimensions of the walls, doors and windows. 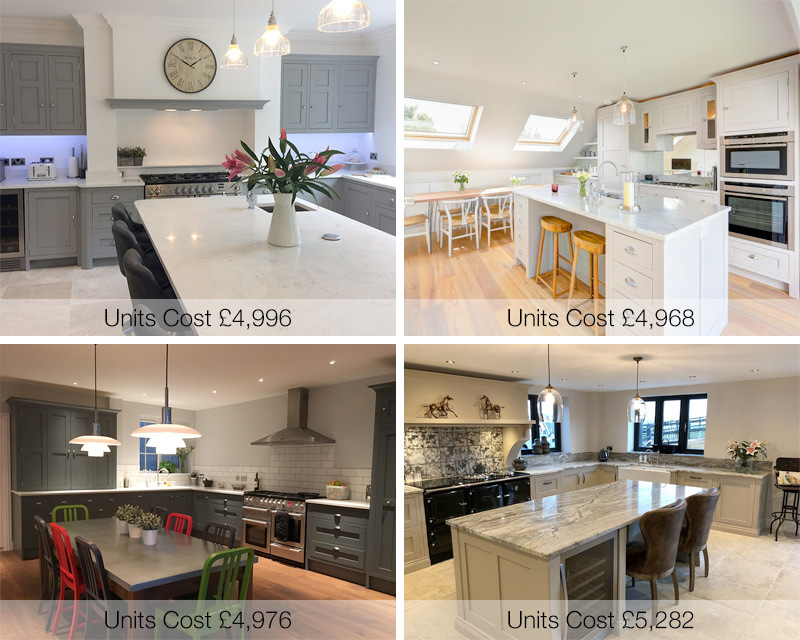 Alternatively you can book a free home design appointment if you live in either Sussex or Kent, all other countys are chargeable. 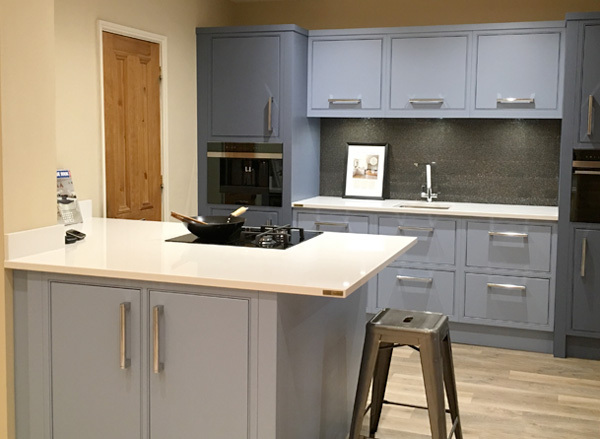 If you have received a quotation from another kitchen supplier and would like a comparison quote, simply send us the plans and we will happily price this for you. Once you have completed your drawing please call us to book a design appointment in our showroom. This design consultation normally take around one hour and often helps if you have a good idea of the type of appliances you are looking to build into the kitchen design. We will send you the finished quotation normally within 2 days after the design appointment has taken place, if you are happy with your quotation and would like to proceed we will then require you to place your order. Once you have placed your order we will then book in your manufacturing slot, pre-manufacture site survey and installation date. Finally we will deliver and install your beautiful new kitchen.